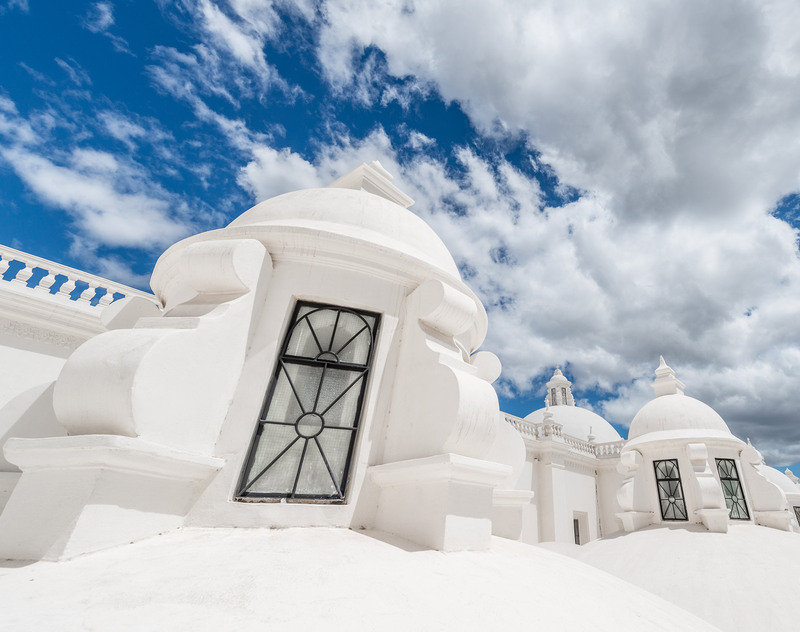 Nicaragua is Central America’s largest country, and one of its most diverse. Agriculture is the driving force behind the economy, and tourism remains a strong economic driver. Mining is growing rapidly, and new investment in energy development are being made to ensure growth continues uninterrupted. Rely on your Dentons team in Nicaragua to be your gateway to this growing economic region. By offering a global perspective with deep local experience, we are committed to finding solutions to your legal issues with a results-driven approach.